Looking for precision performance? 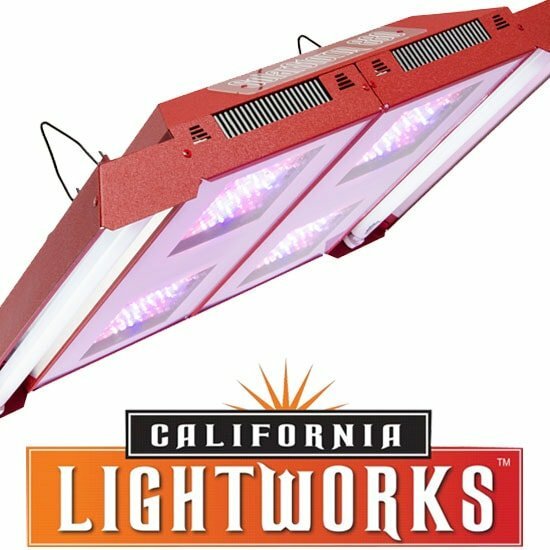 The SolarStorm 880 LED grow light gives you 176 high-power 5-watt emitters that lets you switch from vegetative to bloom spectrums — without changing your setup. 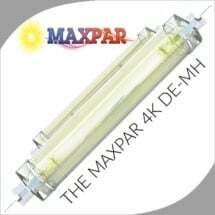 It also has supplemental UVB bulbs that offer an optimal finishing environment for a robust, fully developed crop. Energy savings, growing efficiency and high yields equal huge benefits for growers using this sophisticated product. 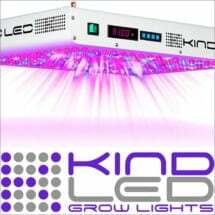 • Light spectrum optimized to match plant cycles — no additional equipment needed! 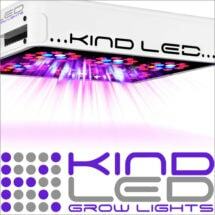 Equipment details: 880 watts, limited 3-year warranty, shipping weight 40 lbs. 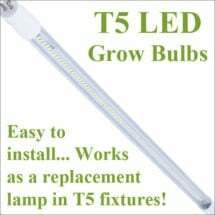 The UVB bulbs are best used during the final weeks of growth for full plant development. This model is designed to replace a 1,000W HPS or Metal Halide system. Place 20 in. to 30 in. above the plant canopy for ideal results.